Legendary Russian film and theatre actor and award-winning director, Konstantin Raikin, presents his captivating one-man show "Heaven Above the Chaos." A nostalgic and humorous tale, told through music and poetry, this show becomes a true theatrical masterpiece, when told in Raikin's irreplicable performance style. 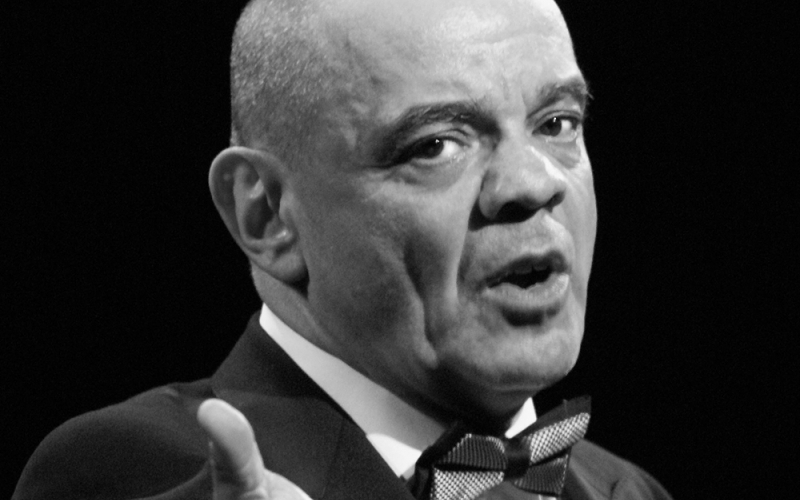 Konstantin Raikin is the director and star actor of Moscow's Satirikon theatre, a People's Artist of Russia, a four-time winner of the Golden Mask theatrical award, winner of the Stanislavsky Foundation prize, the Crystal Turandot, Seagull, Idol and Triumph national prizes.